The company began in 1854 as Waterbury Clock in Connecticut's Naugatuck Valley, known during the nineteenth century as the Switzerland of America. Sister company Waterbury Watch manufactured the first inexpensive mechanical pocket watch in 1880. During World War I, Waterbury began making wristwatches, which had only just become popular, and in 1933 it made history by creating the first Mickey Mouse clock under license from Walt Disney, with Mickey's hands pointing the time. During World War II, Waterbury renamed itself U.S. Time Company. 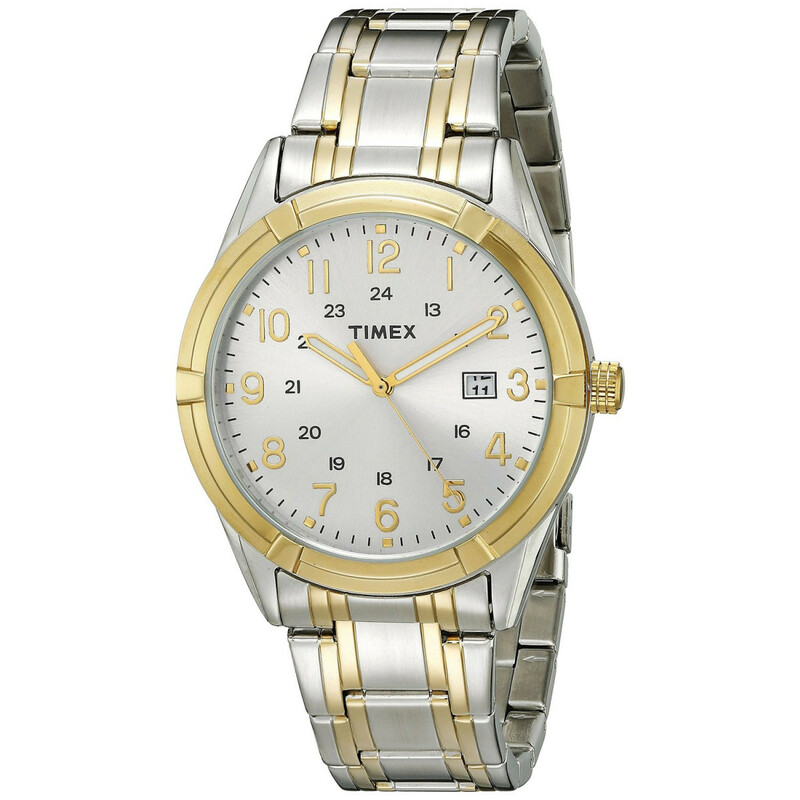 In 1950 the company introduced a wristwatch called the Timex. 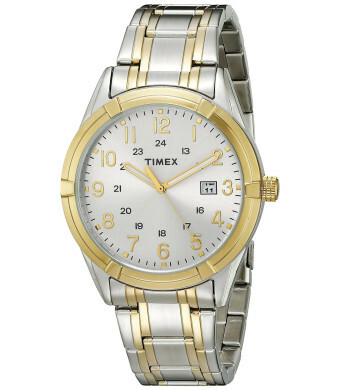 Over the next three decades, Timex was sold through a series of advertisements which emphasized its durability by putting the watch through torture tests, such as falling over the Grand Coulee Dam or being strapped to the propeller of an outboard motor, with the slogan It takes a licking and keeps on ticking. With the help of former Olympic broadcaster, spokesman John Cameron Swayze, sales took off. The company later became Timex Corporation, then Timex Group and, to date, has sold over one billion watches. One of the most successful and important features available on many Timex watches is the Indiglo backlight system. Indiglo is a brand name of Indiglo Corporation, solely owned by Timex for licensing purposes. Timex electroluminescent lamps, branded Indiglo, were introduced in 1992 in the Ironman watch line. They were an immediate success. The Indiglo lamp uniformly lights the surface of the Timex's watch dials in a manner that makes the dial read very easily in many different light settings. In some newer watches the Indiglo backlight only lights up the numbers, rather than the entire LCD display, which is achieved by means of a specialized film that inverts the LCD transmissivity.